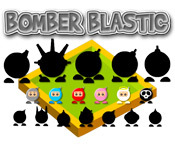 Destroy the bombs as efficiently as you can in Bomberblastic! 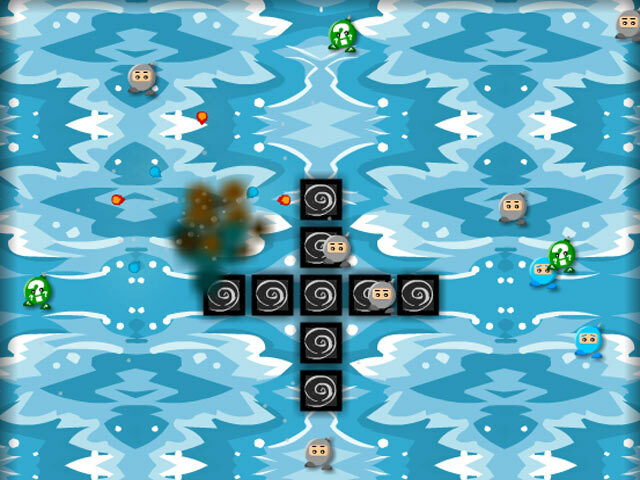 Time your initial explosion perfectly to destroy the targets.Destroy the bombs in Bomberblastic!Destroy the bombs as efficiently as you can in Bomberblastic! Time your initial explosion perfectly to destroy the targets. 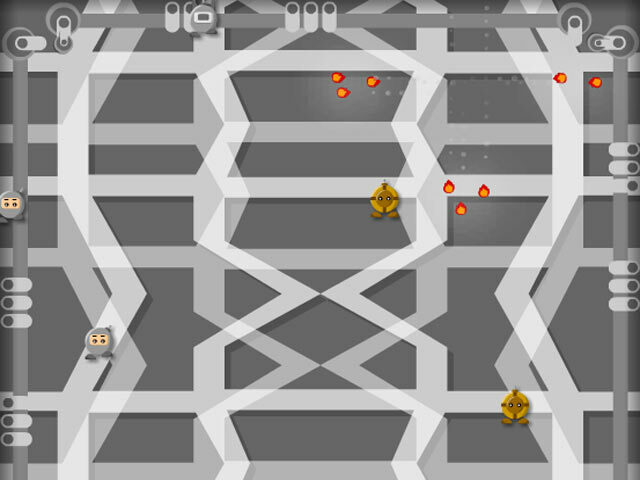 Each bomb explodes differently, so be careful!